This year, I began incorporating affirmations into my morning routine, and to say they are a game-changer is a complete understatement. Practicing affirmations has helped improve my mindset immensely. Affirmations are statements that assert something exists or is true. When you use positive affirmations, you are essentially asserting positive beliefs that are meaningful to you. 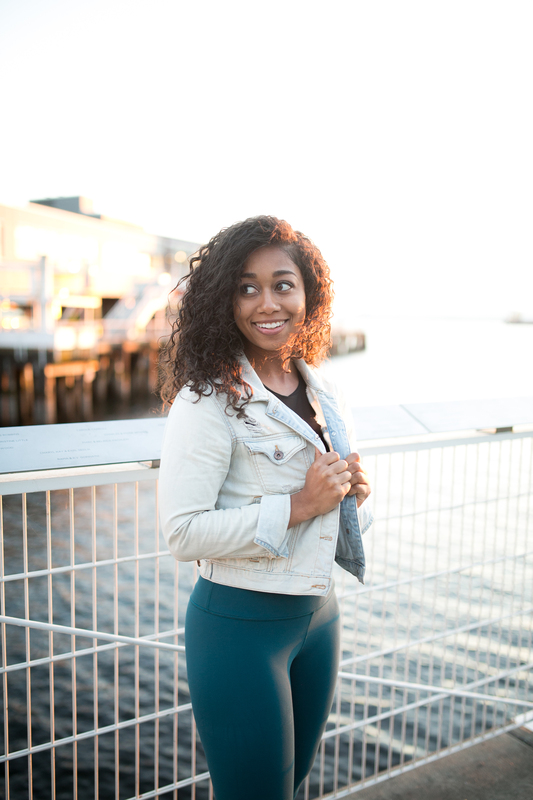 Yes, on the surface affirmations can feel really corny, but that doesn’t have to be the case. If you struggle with feelings of self-worth and self-love, give affirmations a try. Even if you just commit to writing down 1-3 affirmations each day for a month, chances are you’ll see a major improvement in your overall mindset and how you feel about yourself. 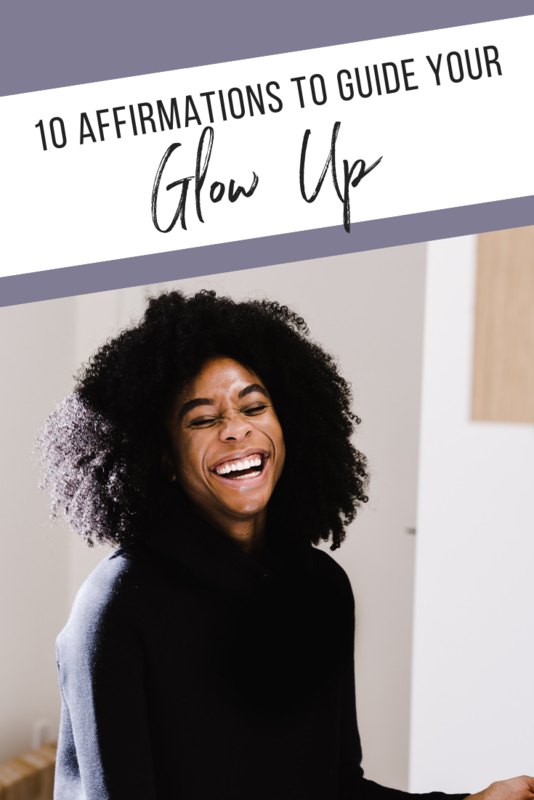 Because let’s be honest – the real glow up isn’t external. The real glow up happens when you learn to love and accept yourself just as you are. Affirmations don’t have to be cheesy statements that you repeat to yourself in the mirror (although there’s nothing wrong with that if it’s what you’re into). Personally, I prefer more of a Being Mary Jane-style approach – I love writing my affirmations down each day and keeping them visible so I can truly internalize them. I have found journaling affirmations is most powerful for me in the morning before reaching for my phone to check social media or emails. It really gets me in the right frame of mind to take on the day and keeps me in a more calm, self-loving space. However, everyone is different. I would love to hear what routines you create around affirmations that work best for you. Here are 10 of my favorite affirmations to help you get started. I am allowed to be myself and show people who I am. I am stepping into my power. I am always headed in the right direction. By shining my light, I help others shine theirs. I belong in any space I walk into. I trust the timing of my life. I honor my commitment to take care of myself. I am loving, loved, and lovable. I am my best source of inspiration. I am becoming a better version of myself each day. If you try repeating/journaling some of these affirmations (or coming up with your own!) let us know how they make you feel in the comments below.